This week's episode was recorded live on stage in the Masonic Lodge at the Hollywood Forever Cemetery. Our thanks to them for hosting us. Additional thanks to NPR's Generation Listen for sponsoring the event. 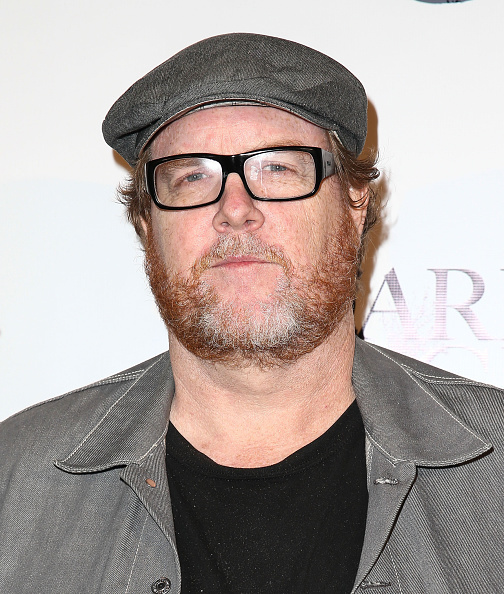 Steve Agee is a comedian, writer and actor, known mostly for his work on The Sarah Silverman Program. 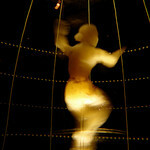 He performed as part of our live show in the Masonic Lodge at the Hollywood Forever Cemetery. If you want to hear more from Steve Agee he has a podcast where he interviews all sorts of television and music personalities. It’s called Steve Agee: Uhhh and can be downloaded on iTunes. 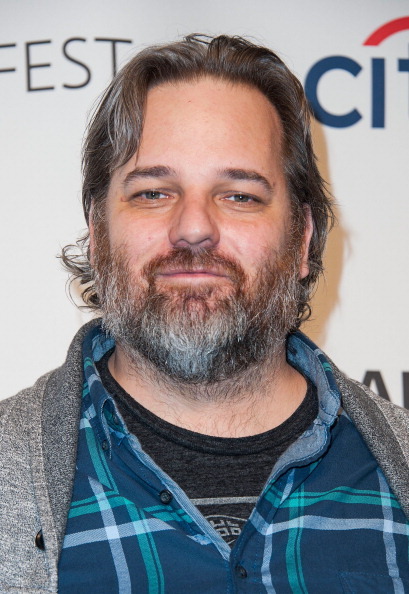 Dan Harmon created the NBC sitcom Community. It’s a show about seven misfits at a community college trying to get their lives together as they deal with their new friendships. The show’s offbeat humor and characters earned it a devoted following and helped Harmon rise to fame. Harmon was fired from Community after its third season, but it wasn’t long before he was able to find a new job… as the showrunner for Community. In the year that Community went on without him, he took his podcast on the road. Documentarian Neil Berkley produced a movie about the tour and Harmon’s impact on others. It’s called Harmontown. Harmon will talk about his mindset going into the sixth season of Community, what he likes and dislikes about traditional sitcoms and why he will never again share a personal voicemail from Chevy Chase with a public audience. You can catch the documentary Harmontown in select theaters and available on demand now. 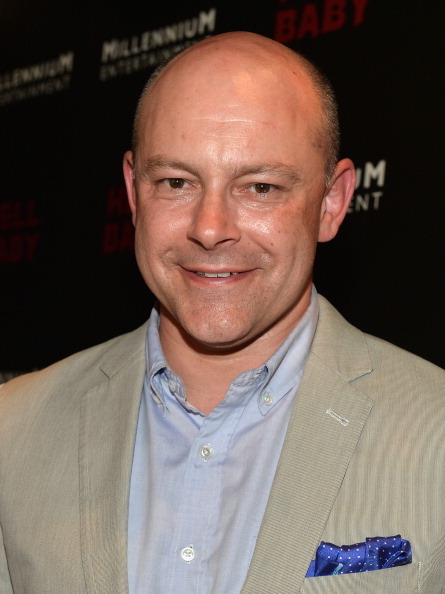 Rob Corddry has been a correspondent for The Daily Showand starred in a bunch of different movies, but more recently his face -- covered in clown make-up -- has been a fixture of Los Angeles billboards and bus stops. It’s because he created and stars in adult swim’s Children’s Hospital. It’s probably the silliest show to have ever won an Emmy. Corddry also plays a doctor in the webseries Wedlock. In it, he attempts to help a couple played by Mark Duplass and Jennifer Lafleur who are desperate to start a romantic relationship, but have none of the chemistry necessary to make it happen. Corddry will talk about growing up as the oldest sibling, what he worked out in therapy, and what it’s like being on-set with Michael Bay. Wedlock is available through Vimeo on Demand. Children’s Hospital can be seen on Adult Swim . 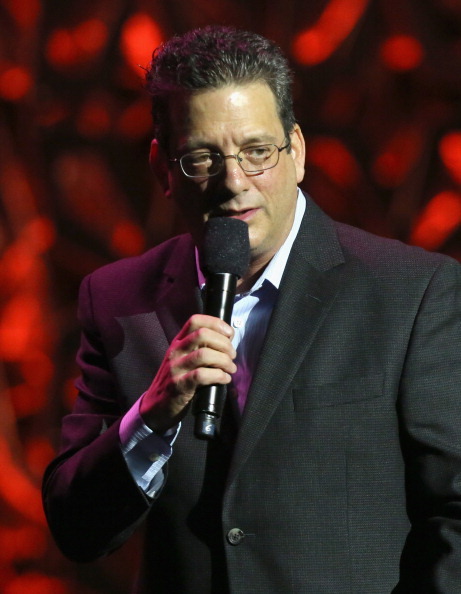 Andy Kindler was the second comedian that joined us live on stage in the Masonic Lodge at the Hollywood Forever Cemetery. He’s had two specials on Comedy Central and has an annual State of the Industry Address at Montreal’s Just For Laughs, festival. You can catch Kindler as the voice of Mort in the animated series Bob’s Burgers and as a fictionalized version of himself in the IFC series Maron. 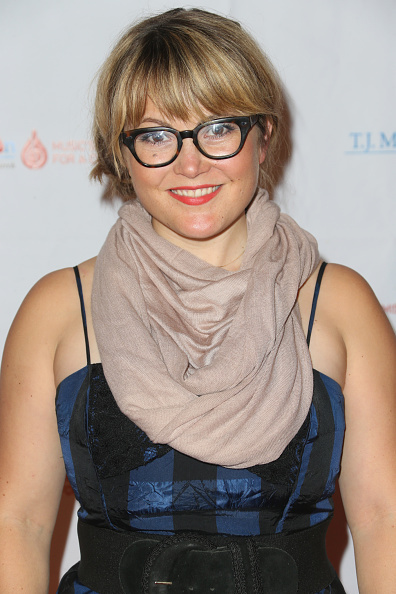 Sara Watkins and members of the Watkins Family Hour perform "You and Me"
Singer and fiddler Sara Watkins has been busy in the bluegrass scene since she founded Nickel Creek with her brother Sean and mandolinist Chris Thile in 1989. She's released five studio albums as part of the band. In 2009, she began her own solo project and has released two albums. Watkins joined us to perform the single "You and Me" from her 2012 album Sun Midnight Sun. Her band included Sean Watkins on guitar, Don Heffington on drums and Benmont Tench on piano. Sara and Sean have a monthly podcast called Watkins Family Hour in which they banter and play music with fellow bluegrass musicians. You can download it on iTunes. Jesse tells you about The Museum of Jurassic Technology, a place that does very little to explain its exhibits, but is no less beautiful for it. Wish he would visit Philly.